We are thrilled that you are interested in learning more about the HAPAP. 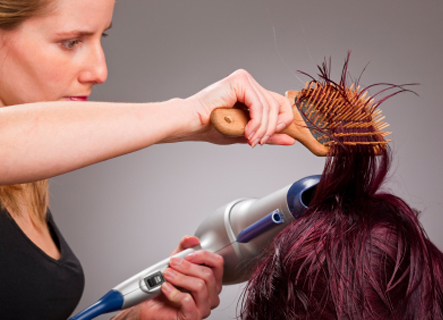 Known to be one of the most competitive businesses, finding success in the hairdressing industry isn't an easy task. This assessment will evaluate whether a person has the skills and traits to be successful in this field.